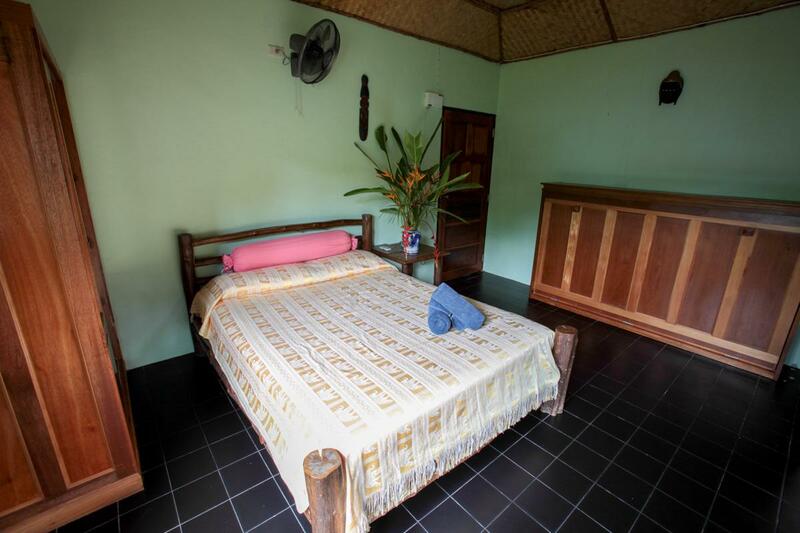 This hotel with its friendly staff, comfortable air conditioned rooms, and ensuite bathrooms is a good choice if you are a budget traveler. Easy access to the ferry & local transportations is an added perk. 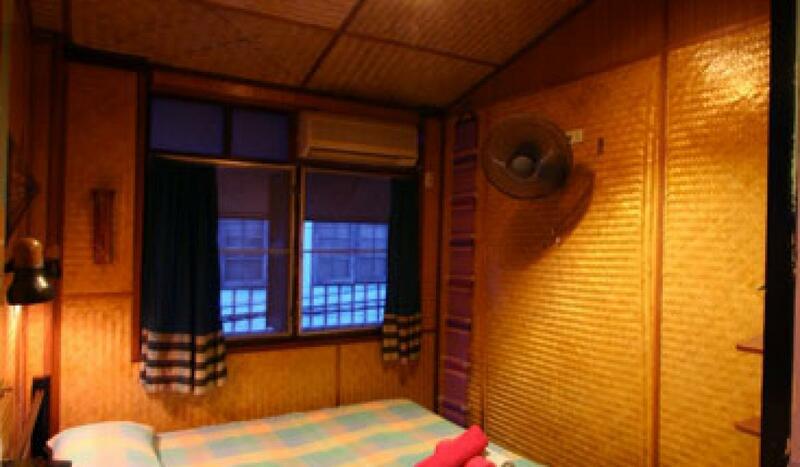 The hotel also enjoys a great location with a number of restaurants, cyber cafes and salons close by. 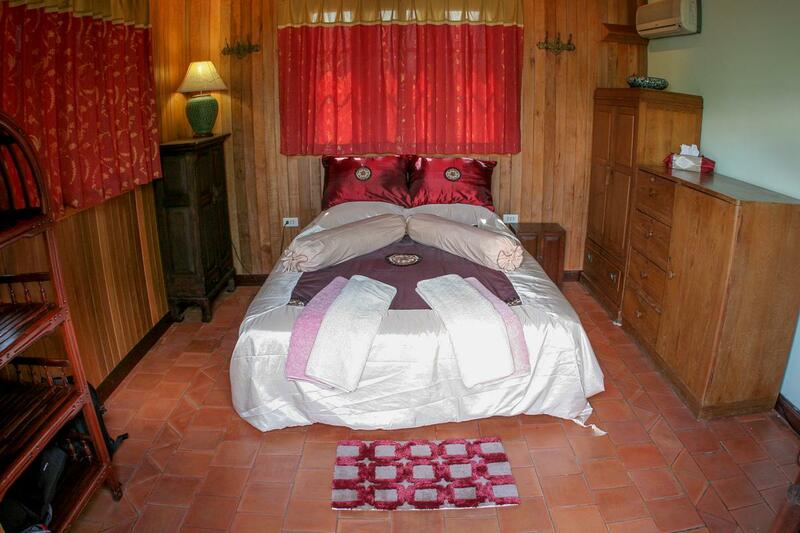 Shanti Lodge is an affordable 2-star property nestled in Tewet. 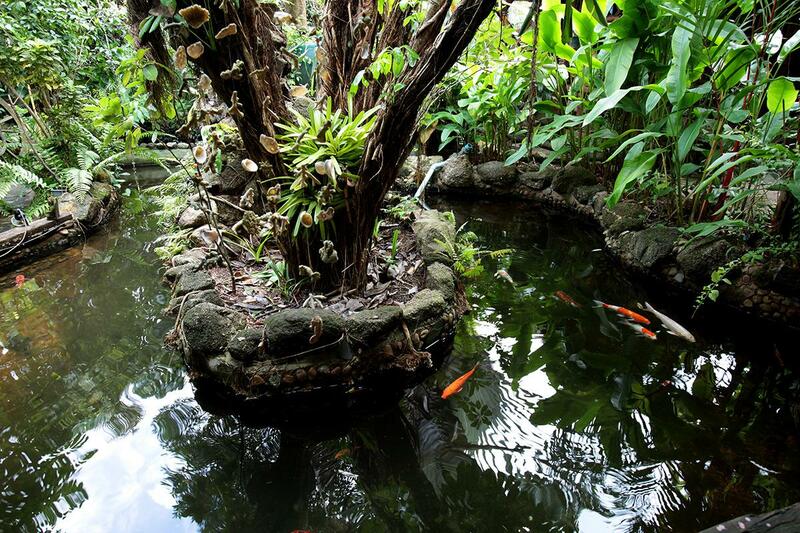 Surrounded by lush greenery with indoor waterfalls and coy fish ponds, the lodge offers an ideal escape from the hustle-bustle of the citys life. 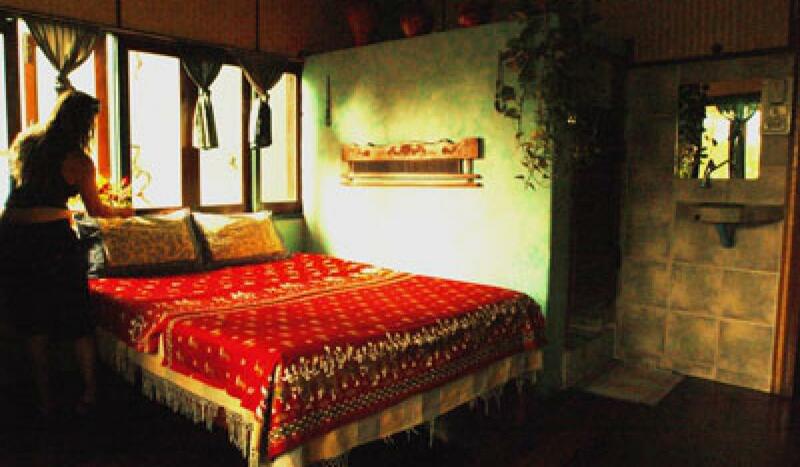 The guest house does the best in bringing back the true colours of raw nature along with tranquil ambience. 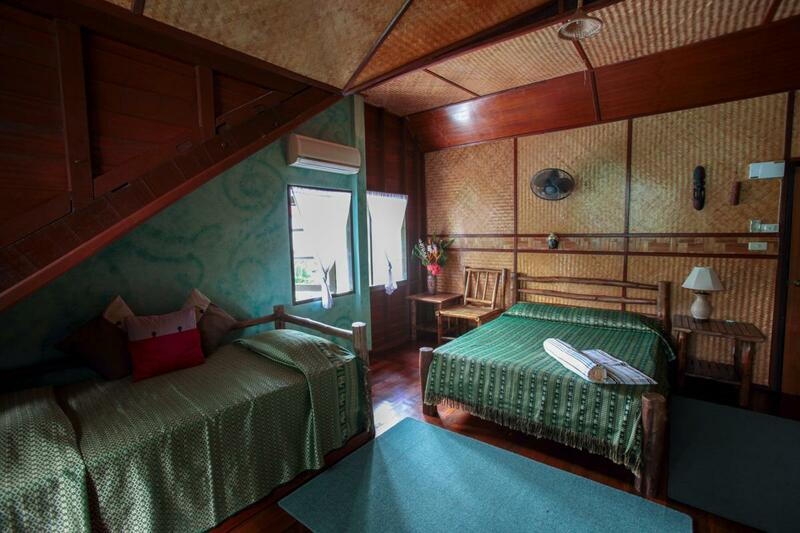 Here, one can experience the actual Thai hospitality with a number of services and amenities. 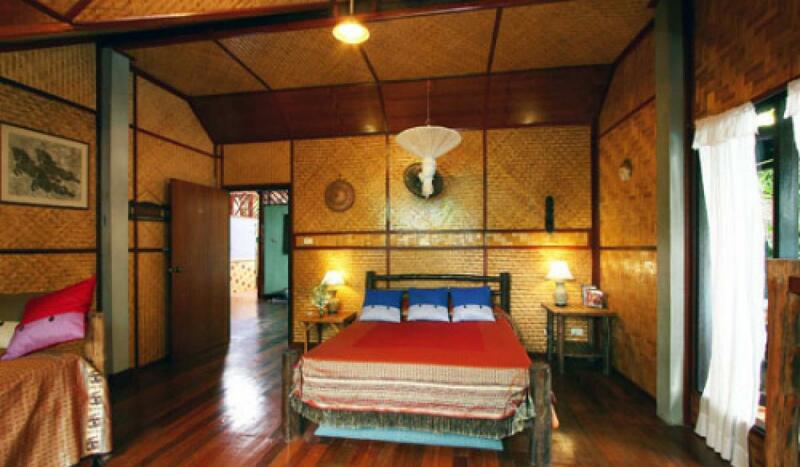 It serves as a perfect accommodation for families, couples and honeymooners. 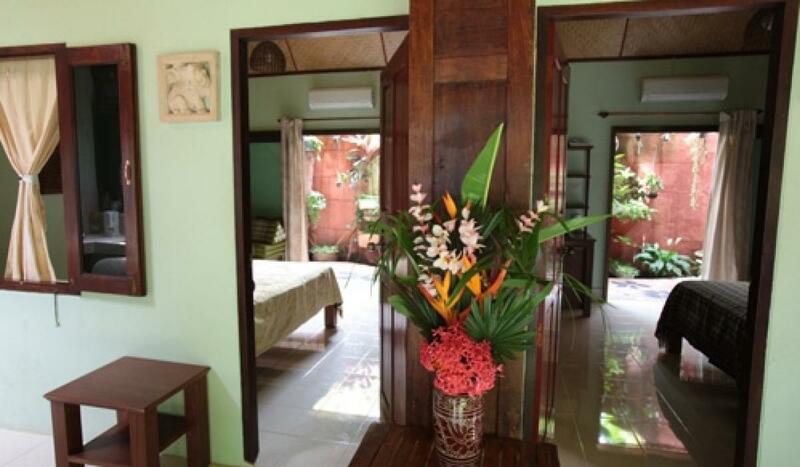 With spa and massage facilities, the lodge offers a relaxing vacation to its guests. 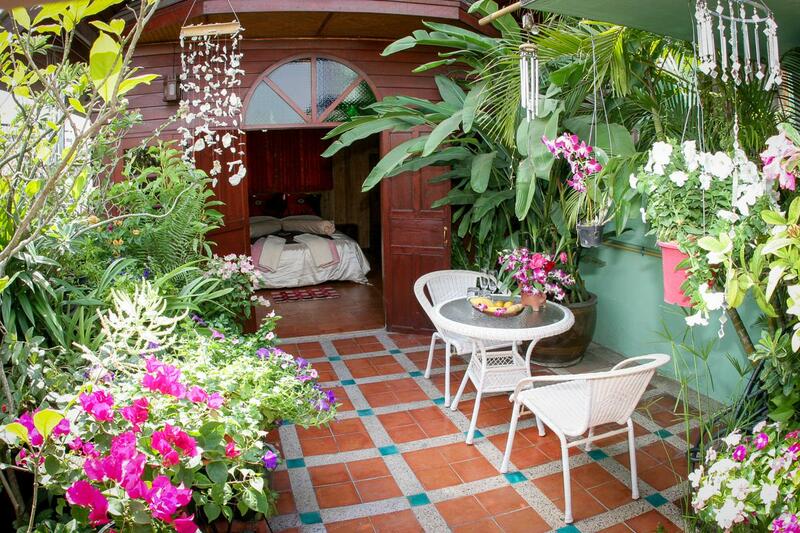 Yoga enthusiasts can head to a communal balcony for body stretch in the early mornings. The in-house restaurant is famed for its traditional vegetarian and seafood delicacies that give a holistic experience of Thai culture. 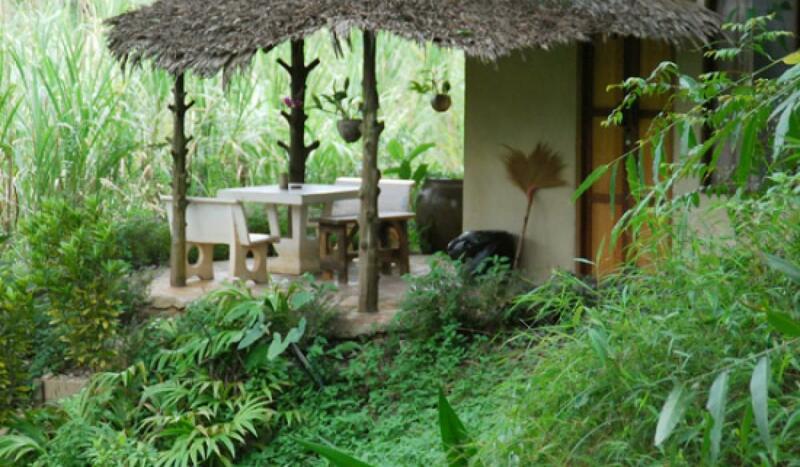 The infrastructure reflects customary wooden art with elements of nature. 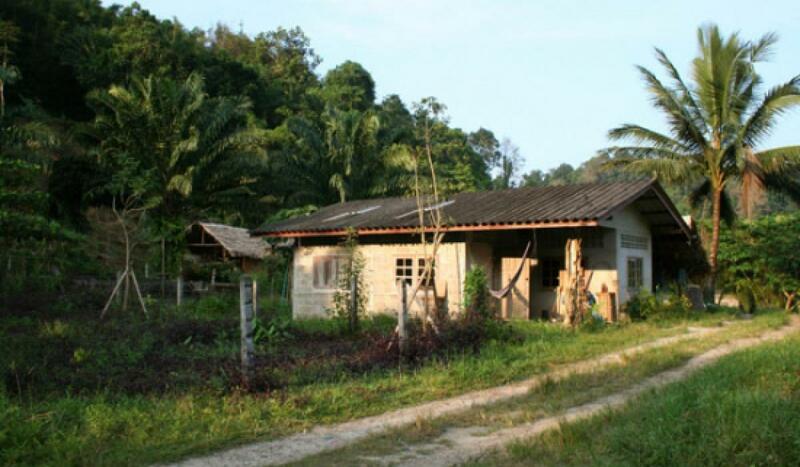 Moreover, Grand Palace and Temple of the Golden Mount are located within a distance of 3 km. The Don Mueang International Airport is 26 km from the Shanti Lodge, while Suvarnabhumi Airport is around 30 km away. Guests can practice yoga mudras at common the balcony. Tuk-tuk tour facility gives a chance to explore the city. One can savour an array of signature drinks at hotels bar. 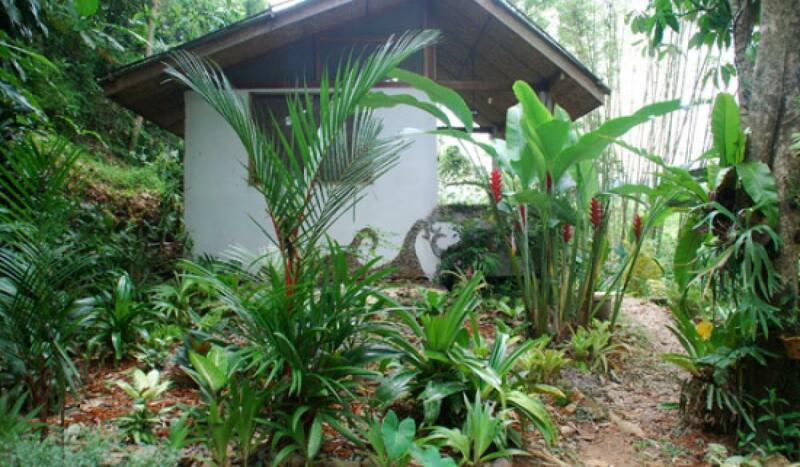 Shanti Lodge maintains well-appointed rooms, which are categorised as budget double room, double room with private bathroom, standard family room and bed in 8-bed mixed dormitory room. 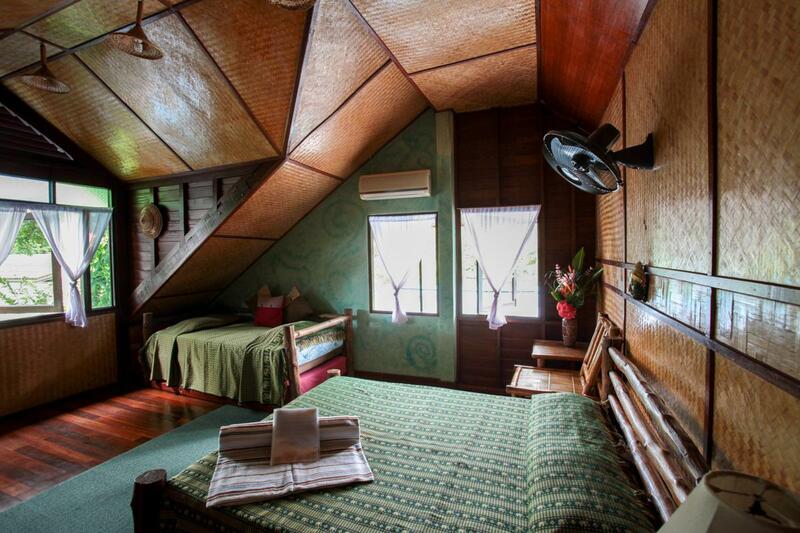 The rooms of the lodge are a reflection of Thailands sophisticated aesthetics. 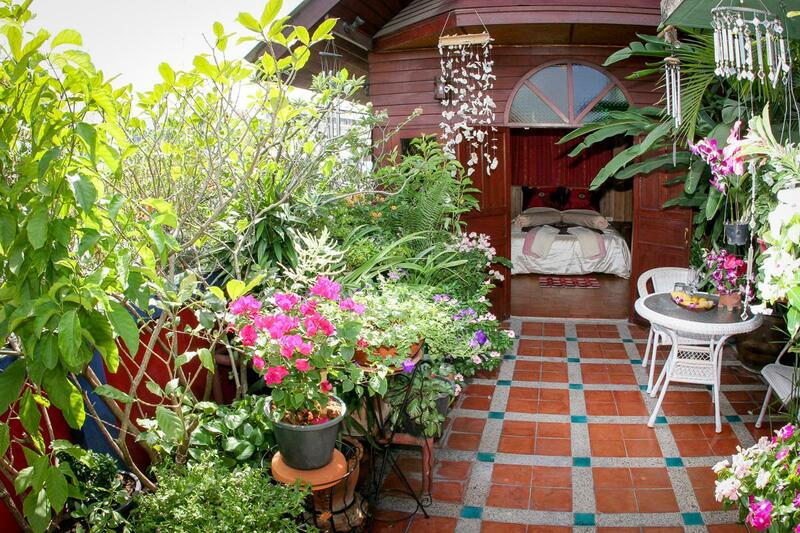 The rooms in the hotel are attached to balconies and offer mesmerising views of the city. 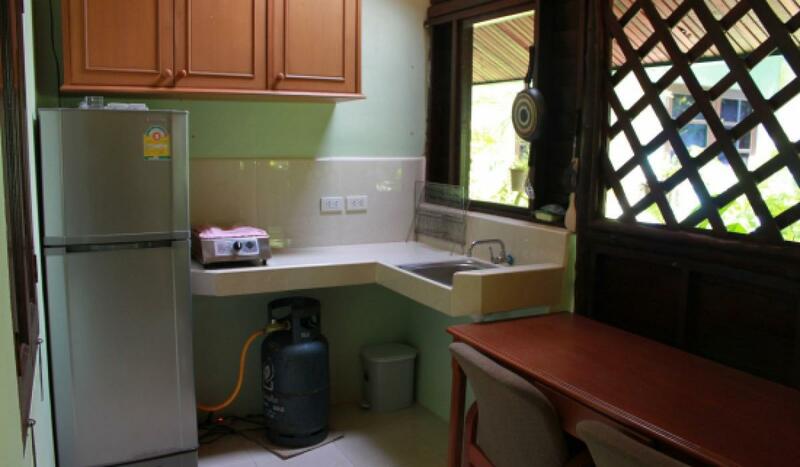 Further, the accommodation is provided with necessary amenities. 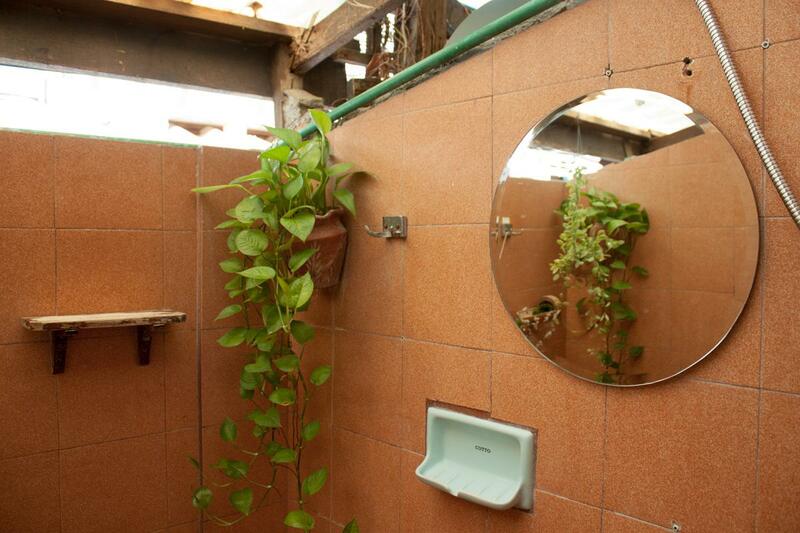 The en-suite bathrooms have basic toiletries. 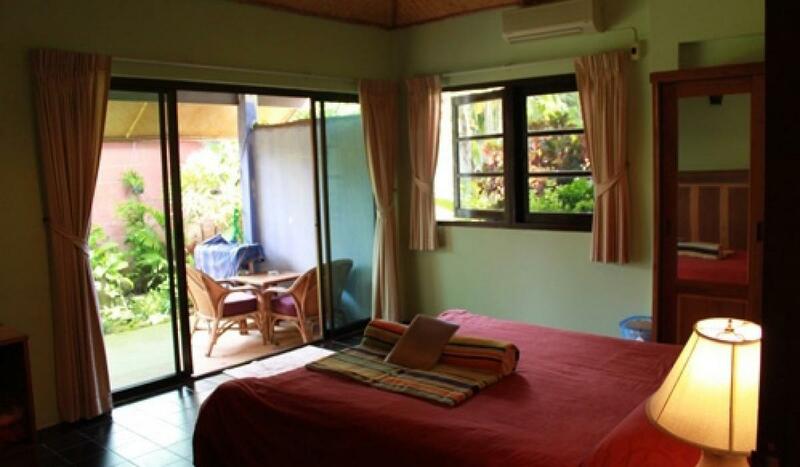 All the rooms are equipped with complimentary wifi and basic amenities. 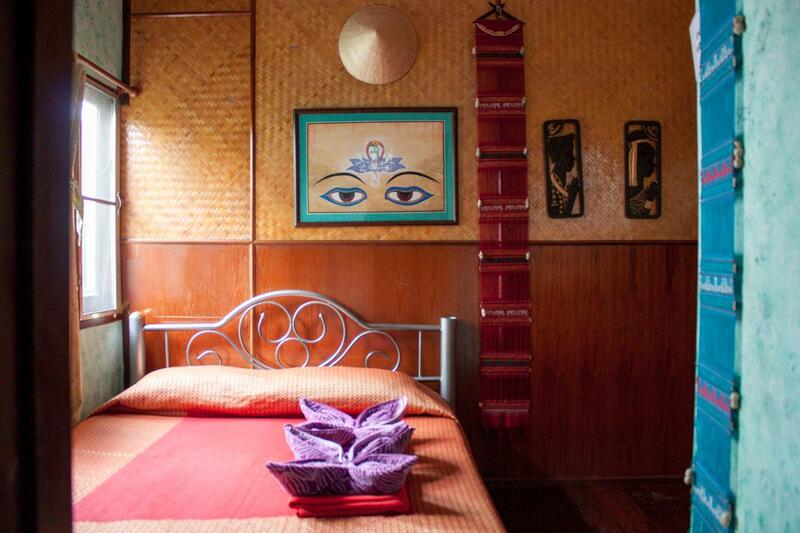 From spa therapies to yoga, travelers can experience the quintessential Thai-ness during their stay in Shanti Lodge. 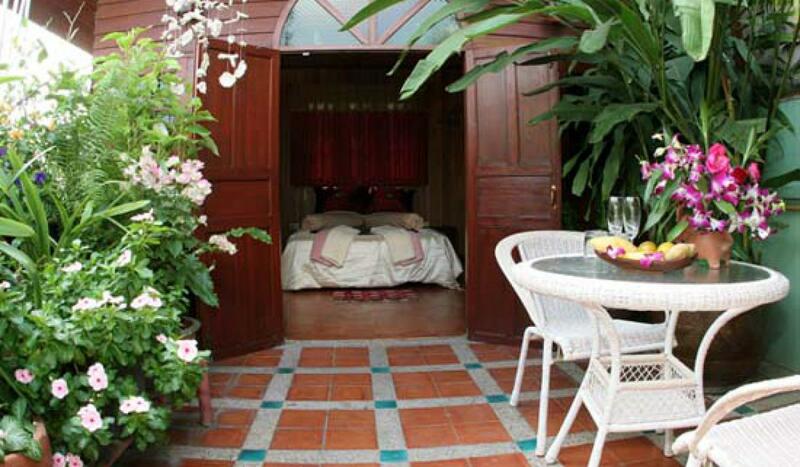 It is one of the striking properties that offer a restful and memorable stay in Bangkok. 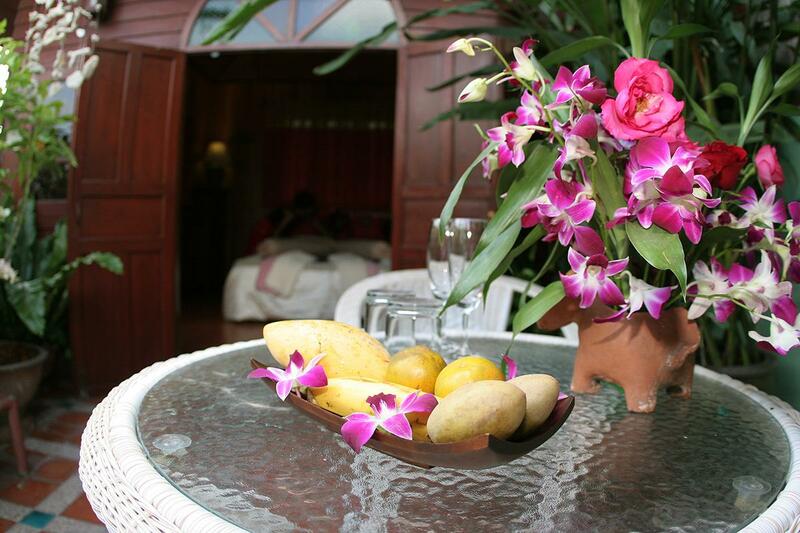 Thus, one should never miss the chance of getting enchanted by the Thai hospitality that the resort boasts of. 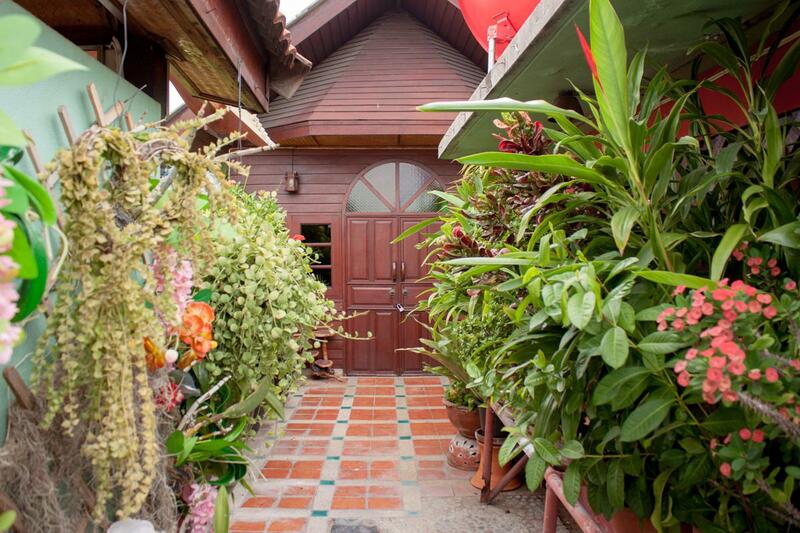 How far is Shanti Lodge Bangkok from the international airport? 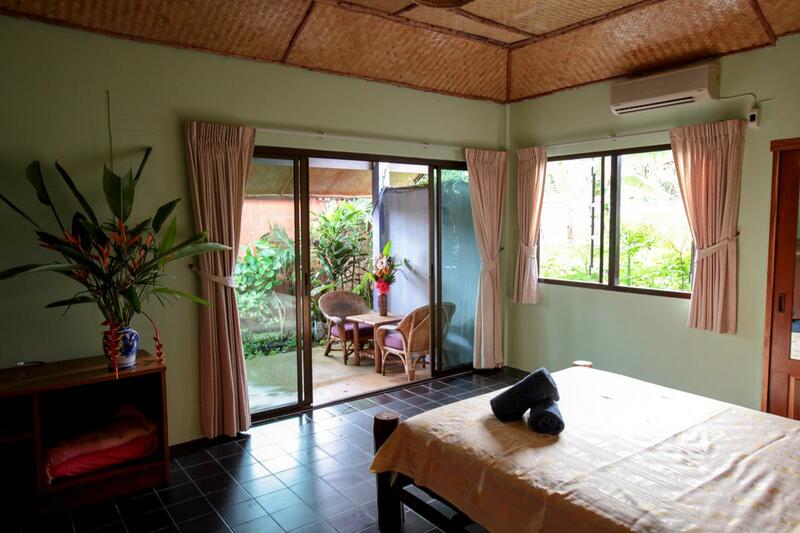 Shanti Lodge is situated at a distance of approximately 26 km from the Don Mueang International Airport, while Suvarnabhumi Airport is around 30 km away. Does the hotel provides massage services? 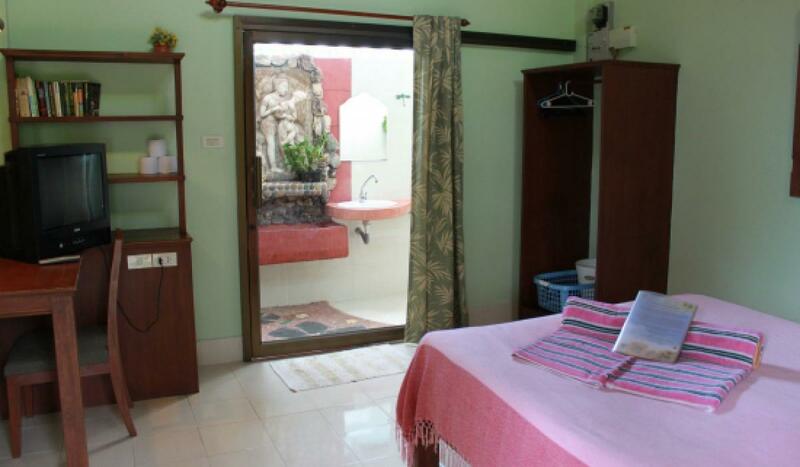 Yes, the Shanti Lodge provides relaxing massage services on request. Is there any ATM or cash machine on-site? Yes, one can find ATM facility within the hotel premises. 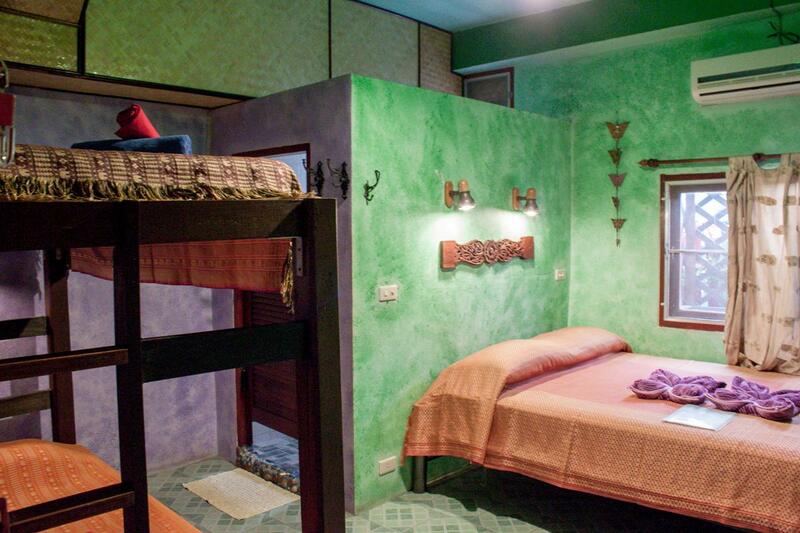 Yes, Shanti Lodge offers luggage storage to all its guests. 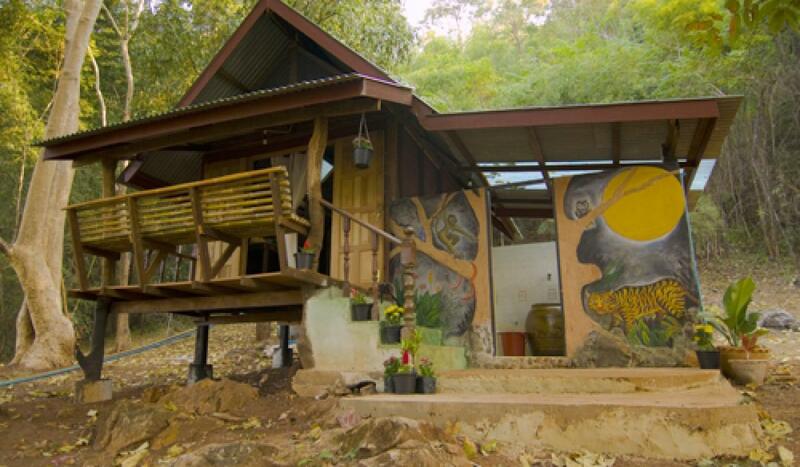 Is rental bike facility available at the Shanti Lodge? Yes, rental bike facility is available at the Shanti Lodge. 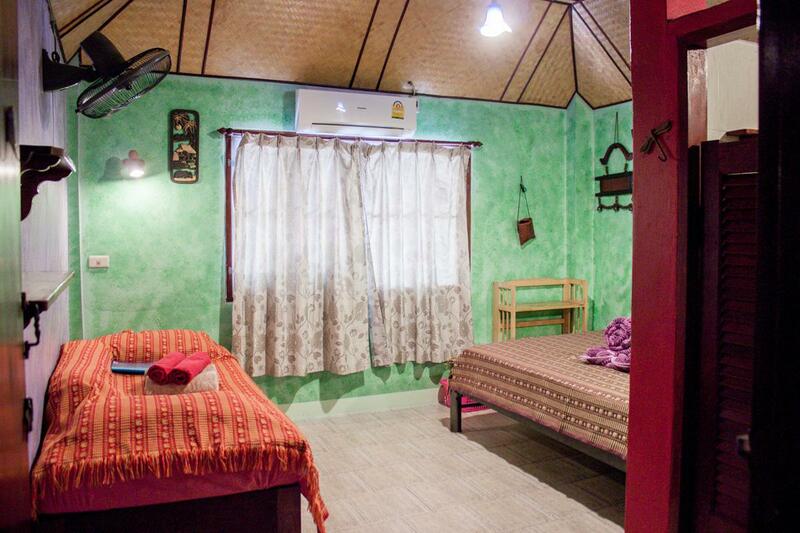 Those who want to enjoy a wonderful vacation without burning holes in their pockets then there is no better option than Shanti Lodge in Bangkok. 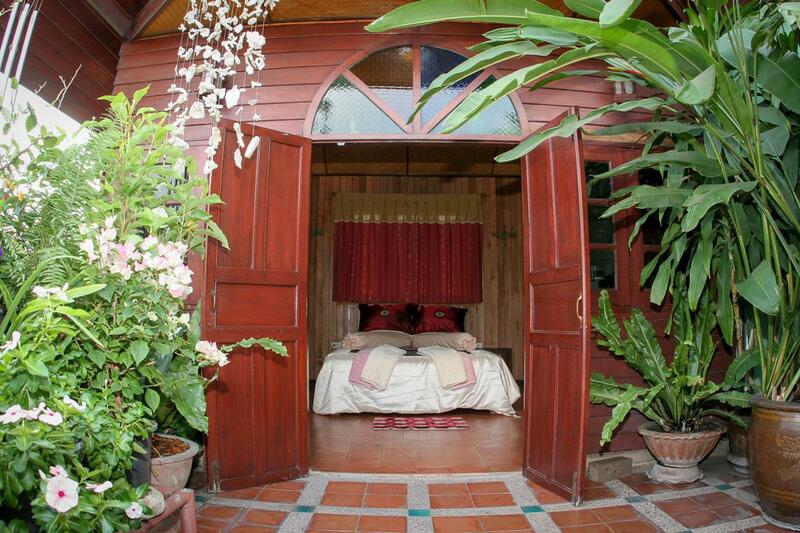 Located on Khao San Road, the lodge offers a comfy stay amidst the green surroundings. 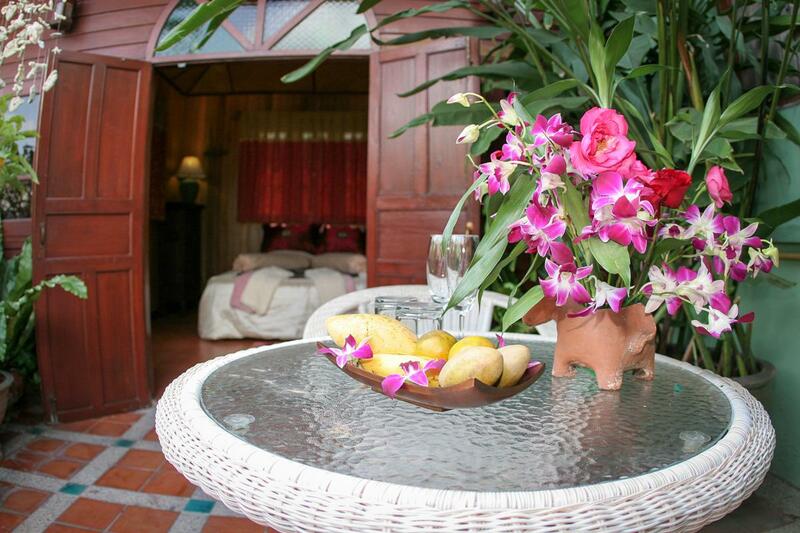 The ultimate settings and warm hospitality list the Shanti Lodge among the most well-known hotels in Bangkok. 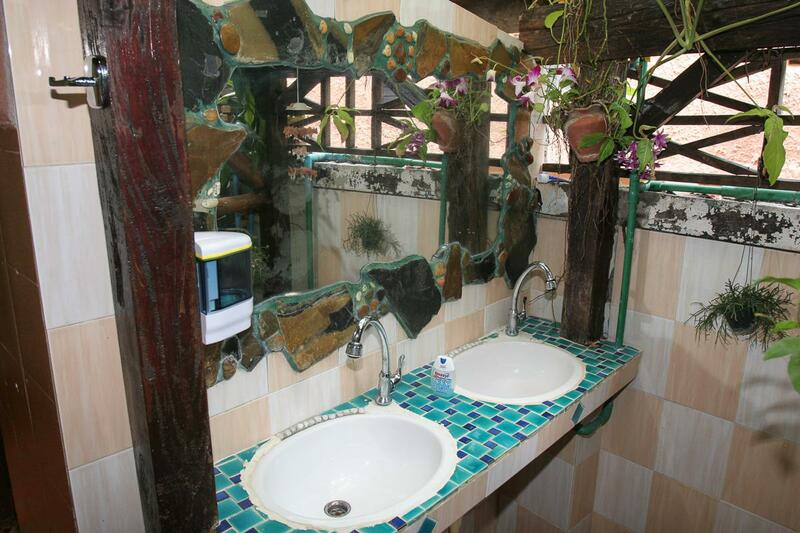 Further, the accommodation is provided with world-class amenities. One can also rent a bike from the hotels reception and head out to explore the beautiful city. Further, guests can gorge on an array of lip-smacking delicacies at the Shati Restaurant. 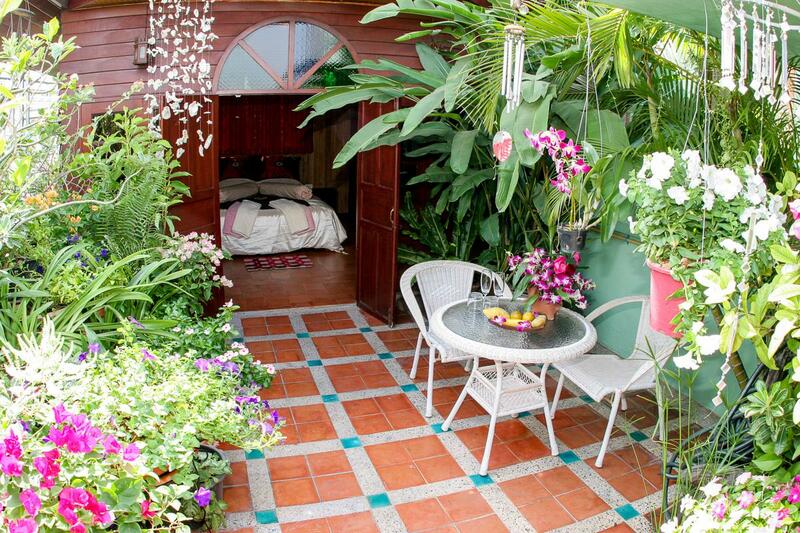 Besides, travelers can pamper themselves with herbal spa treatments. 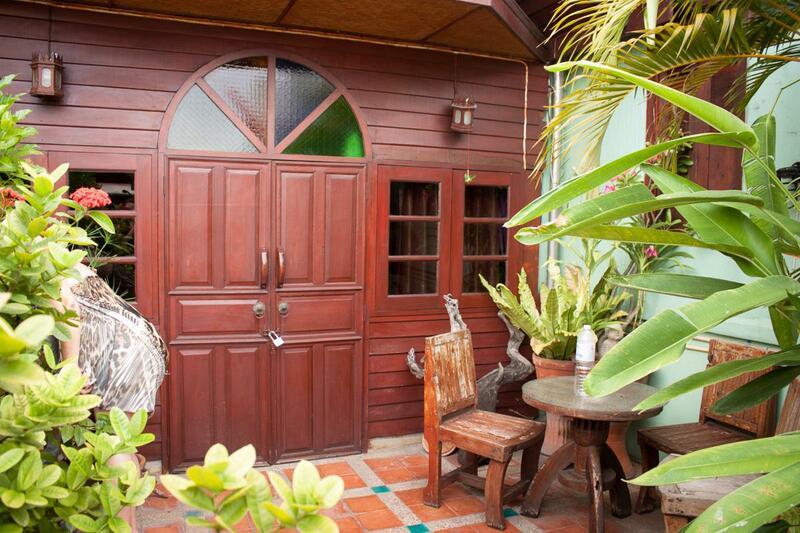 Not just this, the hotel rests in close proximity to the international airport and several major attractions of Bangkok. Thus, one should book a stay at Shanti Lodge Bangkok to relish a joyful stay while holidaying in the striking city of Thailand.